North Ranch is a community located within the City of Thousand Oaks and is often referred to as Westlake Village. The community is home to some of the top local schools, golf course communities and gated estate properties. 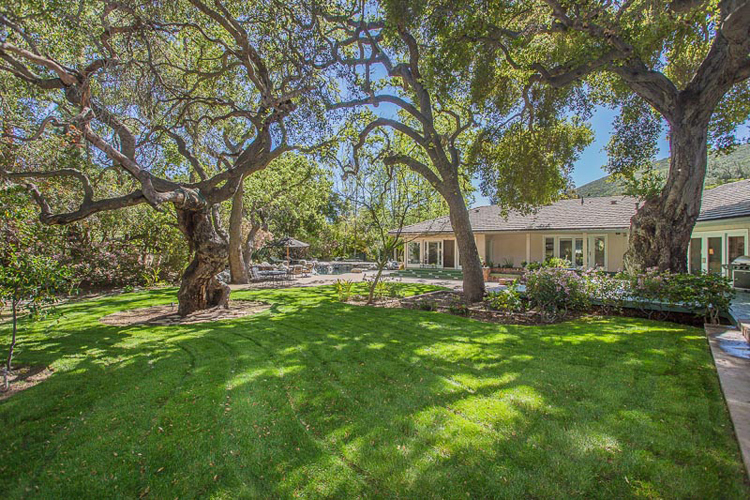 The sprawling community of North Ranch is dotted with gorgeous, ancient oak trees that are protected as part of the City of Thousand Oaks rules. Also the hills are home to wildlife that include rabbits, deer, coyotes as well as mountain lions all living quite well with the local community. One can choose many housing options from townhomes to expansive sprawling estate properties some of which house vineyards, tennis courts, guest houses and just about anything you can imagine.